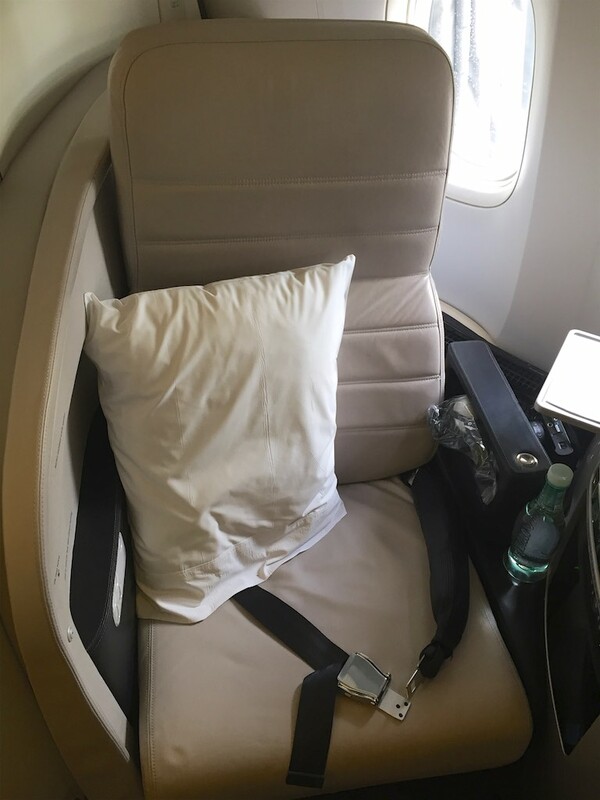 After enjoying my Air New Zealand Premium Economy experience on the way over to Auckland, I was excited to check out their long-haul Business Class product. 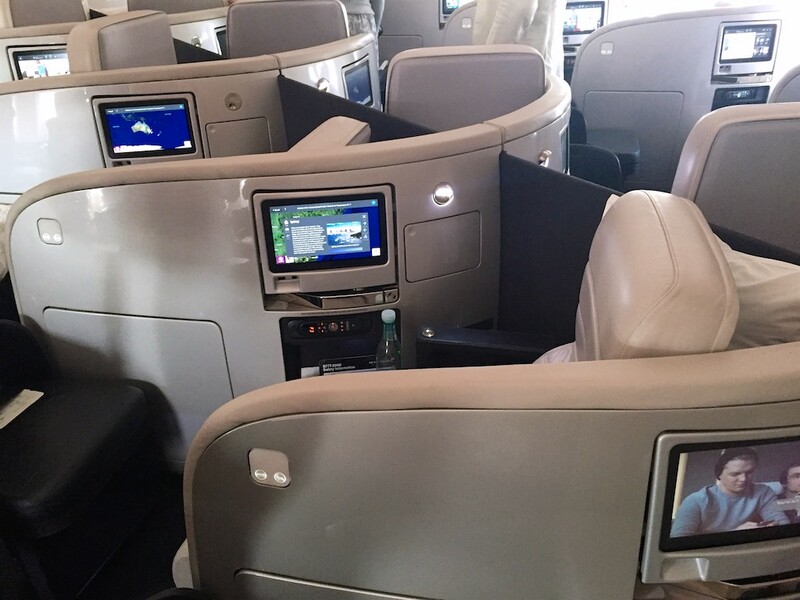 Air New Zealand are renowned for not releasing any partner award space in Business Class to book using partner frequent flyer program points, which makes it almost impossible to find a points redemption opportunity. 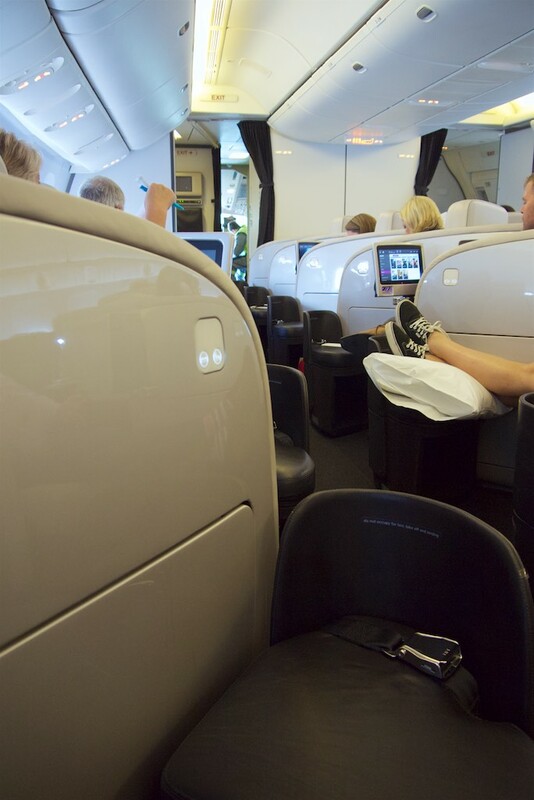 As such, Air New Zealand Airpoints are probably about the only way the points-traveller will get to enjoy Business Class without paying full-fare. 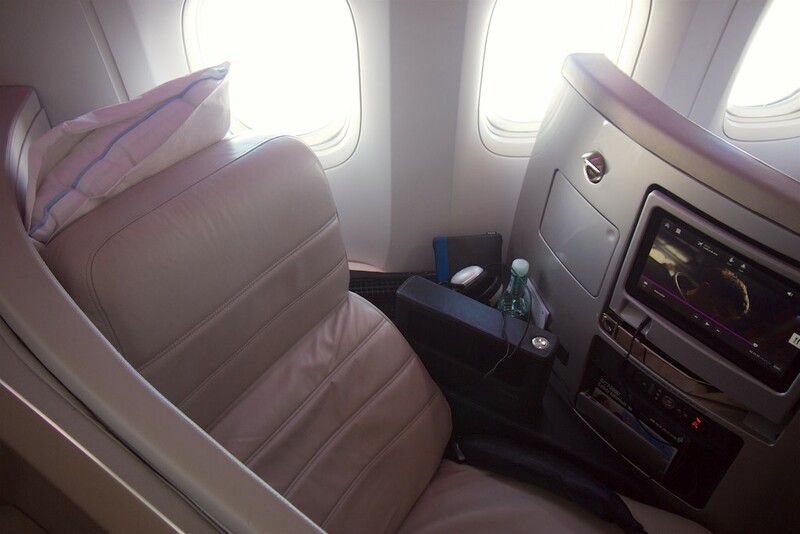 This is what you’ll find if you do travel in Business Premier. 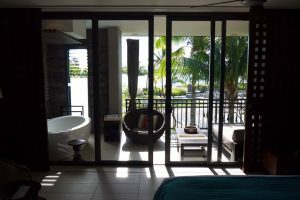 This flight was booked as a sale fare for just over $600 AUD around two weeks prior to departure. It was no more complex than that, really. I did put my hopeful hat on, and did one search on the United Airlines site to see if there was any Air New Zealand Business Class award space, but as to be expected, there was none. So cash it was. 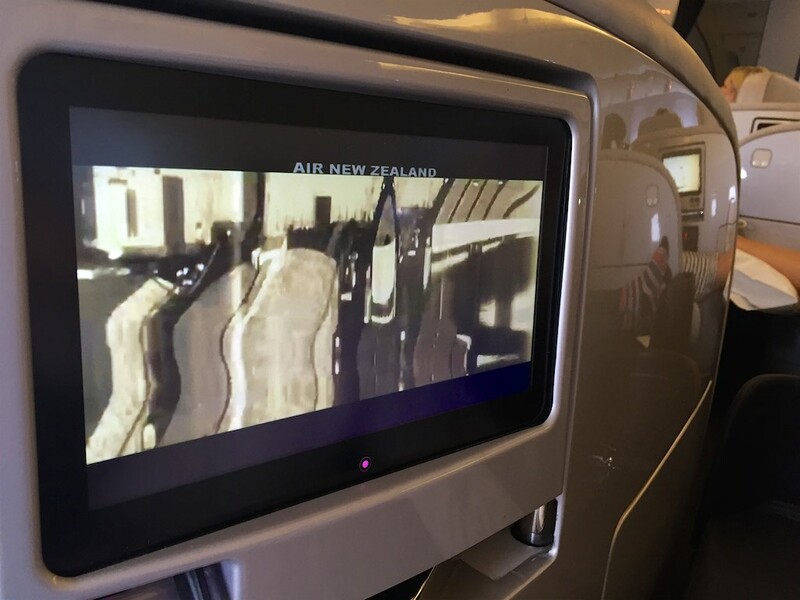 Targeting the Air New Zealand flights with flight numbers beginning NZ1XX is the key to getting a long-haul aircraft on a short hop like Auckland to Sydney, which makes the experience much more interesting than on a narrow-body which usually ply such short routes. 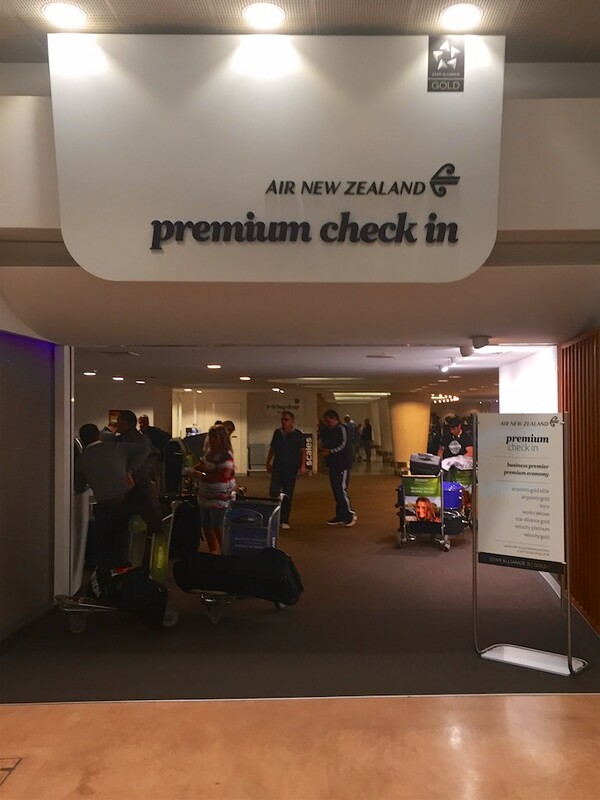 Air New Zealand operate a standalone Premium check-in area at their Auckland hub which is seperate to the regular check in. This unfortunately didn’t really seem that premium. There were fewer people, but it was still pretty busy, and there were no staff greeting or otherwise directing passengers were to go. The low ceiling also felt a bit claustrophobic. 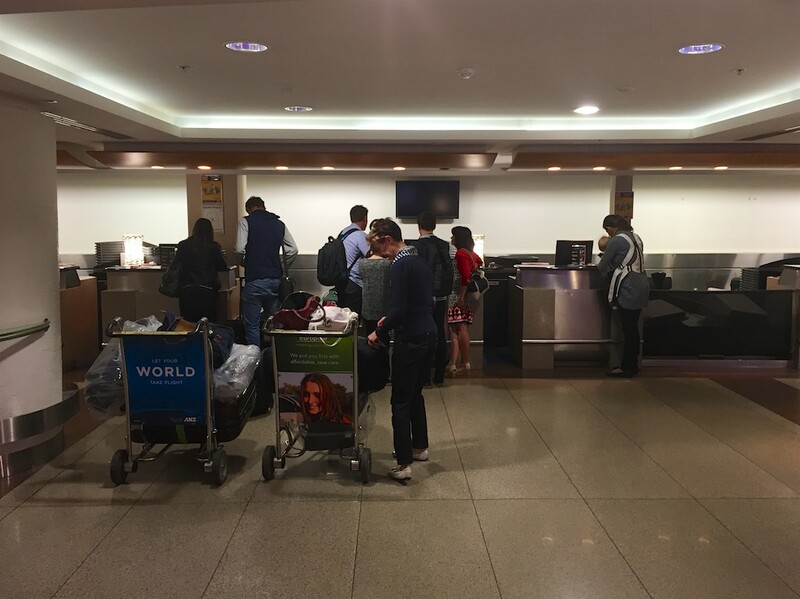 Given no checked bags, I would have had the same experience using the same self check-in screens outside the Premium check in area. Not a real complaint, I imagine if you are travelling with a lot of baggage the standalone desks, lack of lines and extra space would be helpful. 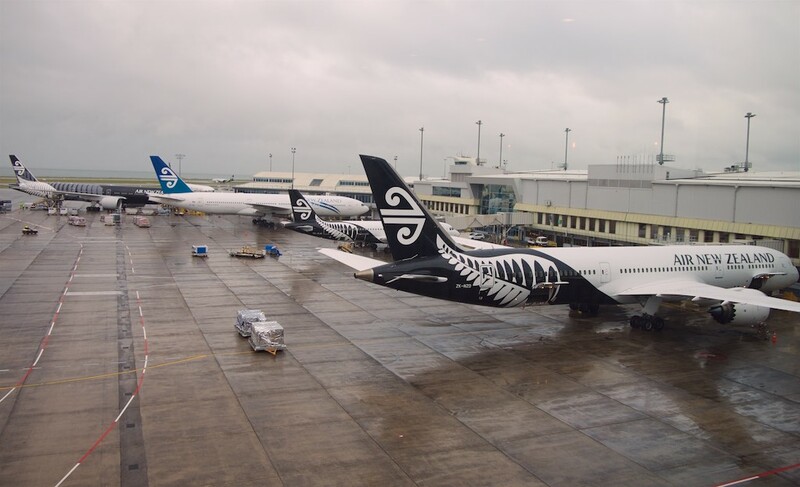 After spending some time grabbing breakfast in Air New Zealand’s International Koru Lounge, I mosied off to my flight past a rather pretty Air NZ 787, which wasn’t going to be my ride over today. 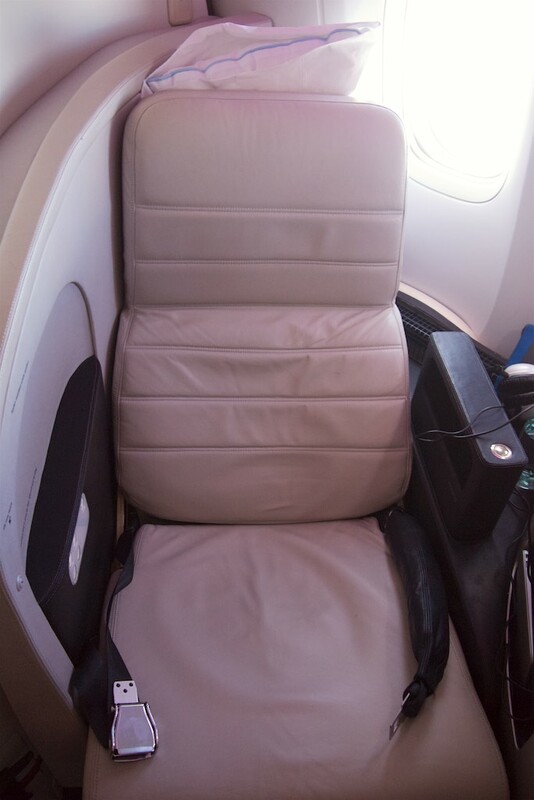 On boarding, you’ll find the cabin has a herringbone seat layout. 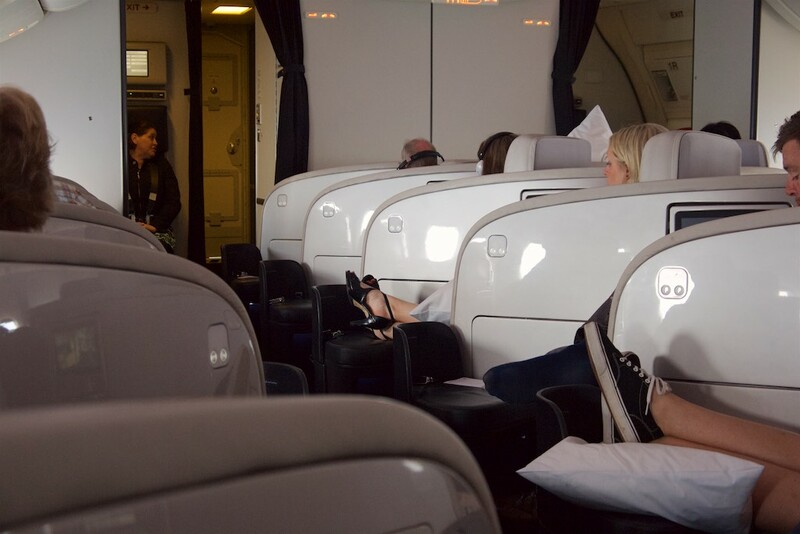 There are four seats per row, with window seats angled toward the centre of the cabin, and the two centre seats angled out towards those seated in the windows. Here’s the centre seats – there’s no staggering, so you’re not far from the person sitting next to you, although sitting directly away from each other. 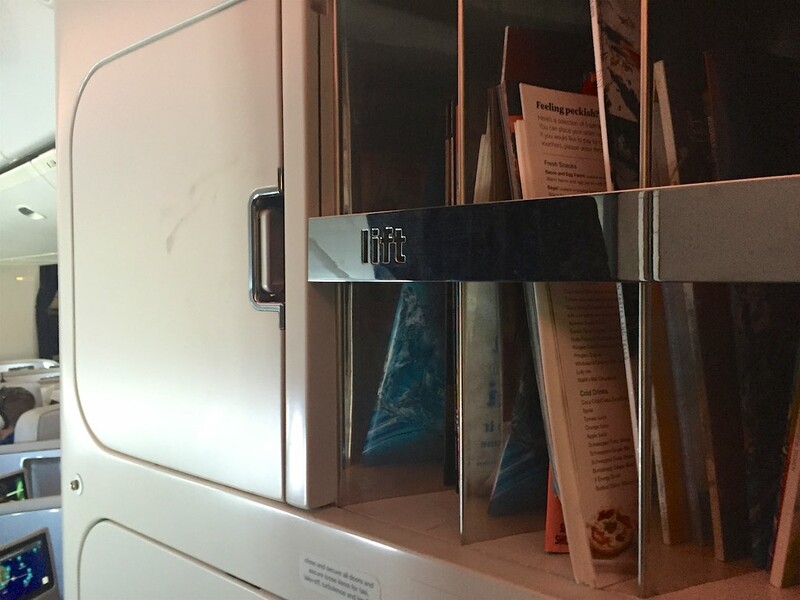 I had chosen a window seat at the rear of the cabin, which afforded me these views of the aisle I was sitting, and everyone else in it. Just behind me was the galley and some lockers for people’s coats, along with some reading material if you were interested. 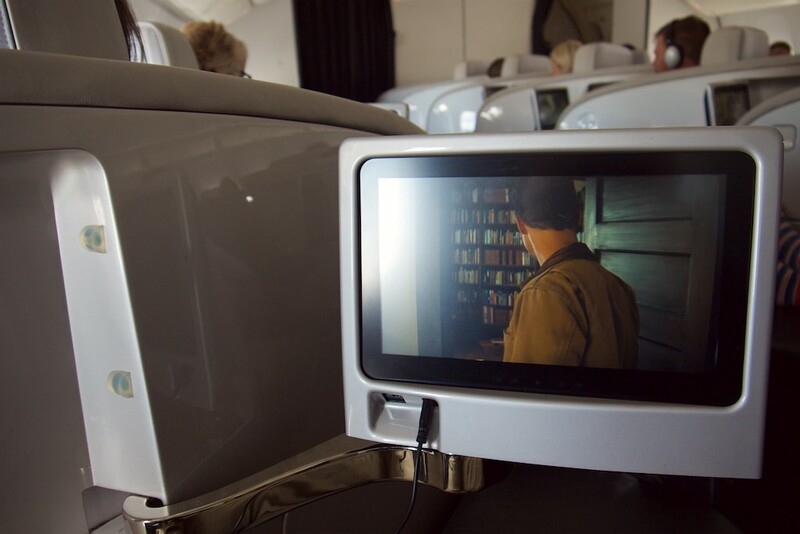 The inflight entertainment screens fold out easily from the side of the seat next to you. 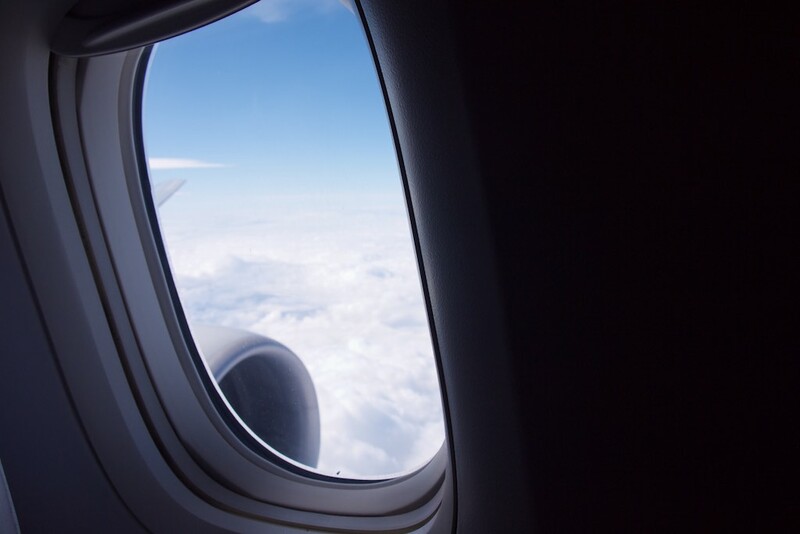 During taxi, take-off and landing, your screen has to be folded away, but it’s still really watchable – just twist yourself around slightly. 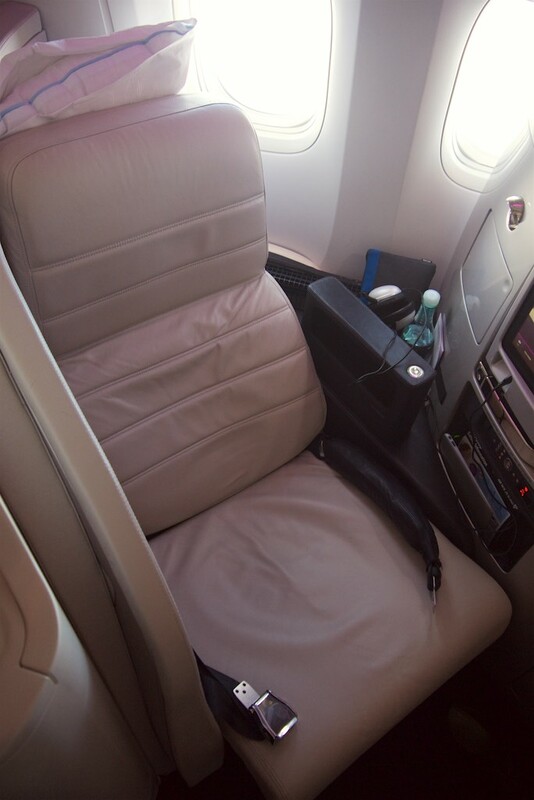 The seat itself has a heap of space next to one shoulder, while the other shoulder is close to the side wall of your own seat. Here you can see there’s room to store water, laptops and other gear to my left, while on the right you’re up against the partition. I didn’t get a suitable chance to get the seat turned into a bed on this leg. I got the sense it would be fine to request this even though its a short flight – but noone else I can recall got the full bed made on this flight. 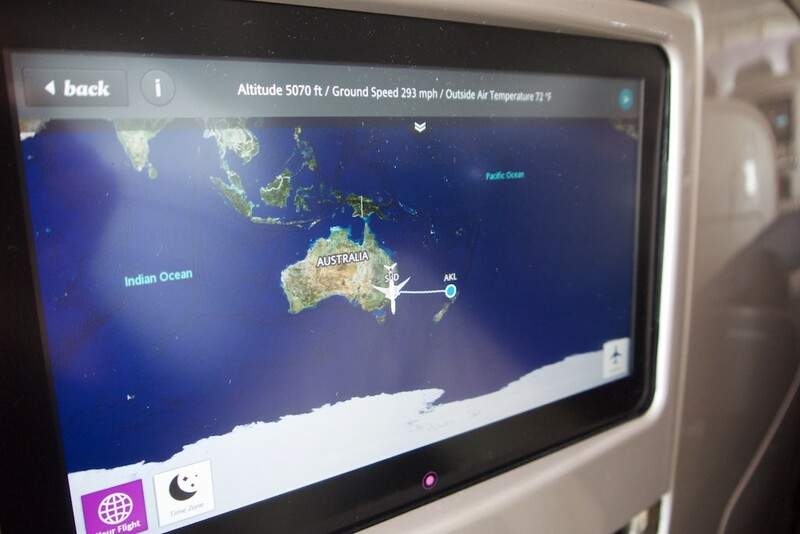 Air New Zealand market themselves heavily to Australian’s connecting to/from across the Tasman to their long-haul network, and there is plenty of time for a nap on this flight if you felt like it. 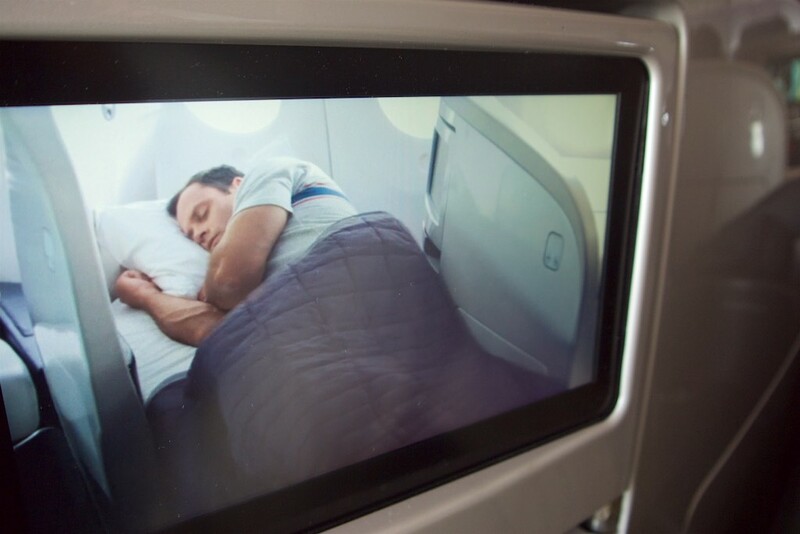 There was a helpful video in the IFE which explained all the features of the seat, including the way it either partially reclines, or flips over entirely into a bed. I was hoping to find it on Youtube, but no. 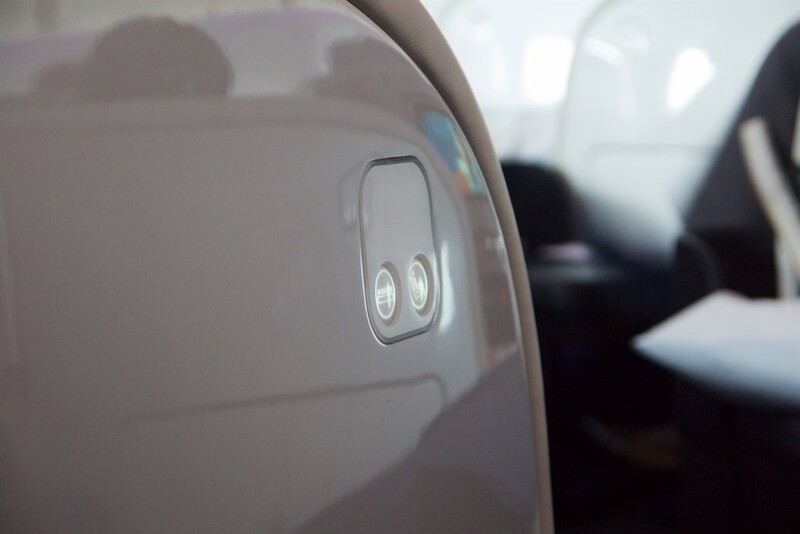 I’d recommend checking it out on board as it helped me figure out a few features – including where the headphone jack was hidden! 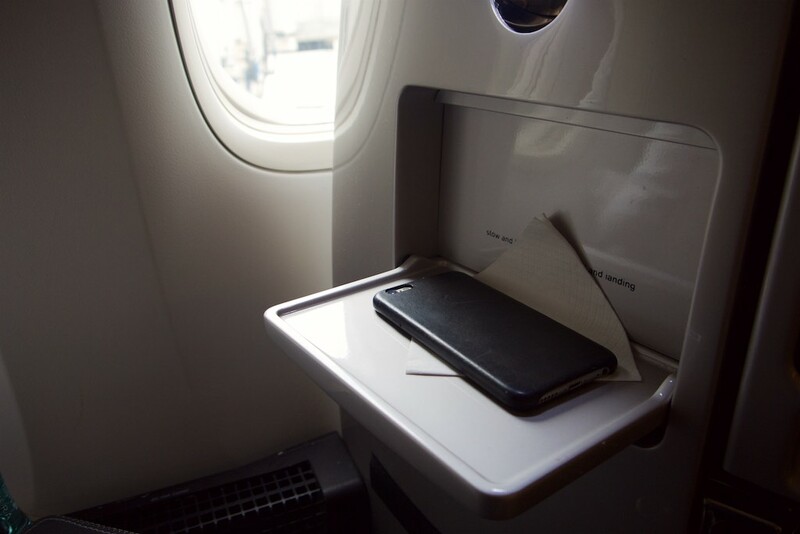 Higher up in that open space, there’s a handy fold-down shelf for your glasses, phone or a drink. I got cracking on Interstellar while breakfast was being readied and served. Being up the back typically meant I was last, but there were no choice or significant time issues, thankfully. So I just enjoyed the movie, and the view. 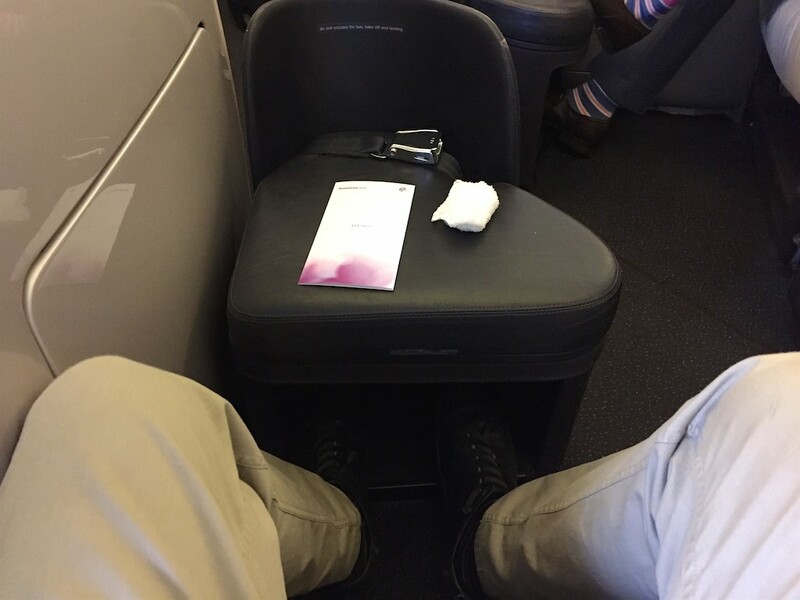 The Air New Zealand Business Premier seat has an ottoman / foot rest close to the aisle, where there’s also a seatbelt should you want to have someone join you at your seat. Bear in mind I have pretty long legs, but there wasn’t a heap of room between the seat and the ottoman, instead it was generally more comfortable to have your feet up – which most people did. 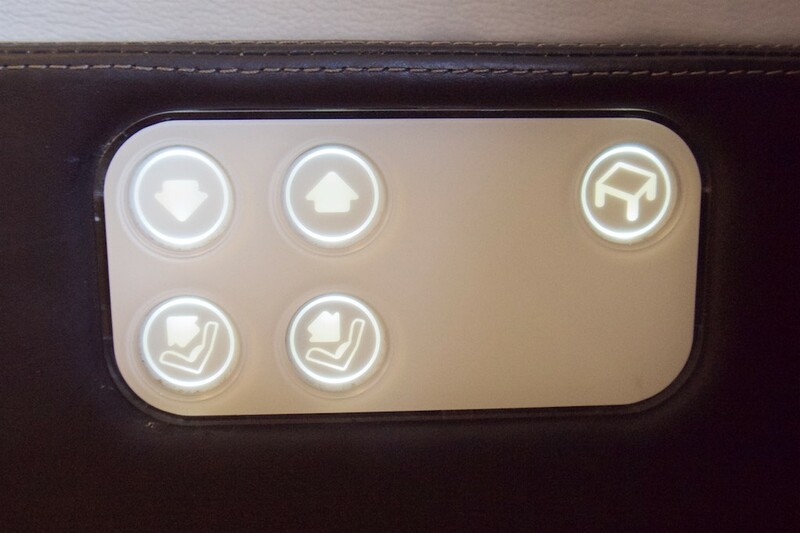 The seat recline and bed settings are controlled by one of two buttons, next to where you’re sitting or high up on the wall of the partition. I guess that’s for use when you’re flipping the seat over to have it go fully lie-flat. I grabbed a smoothie to start, and followed up with the pancakes and some coffee. All were good, and I didn’t really need any more food after having food in the lounge as well. 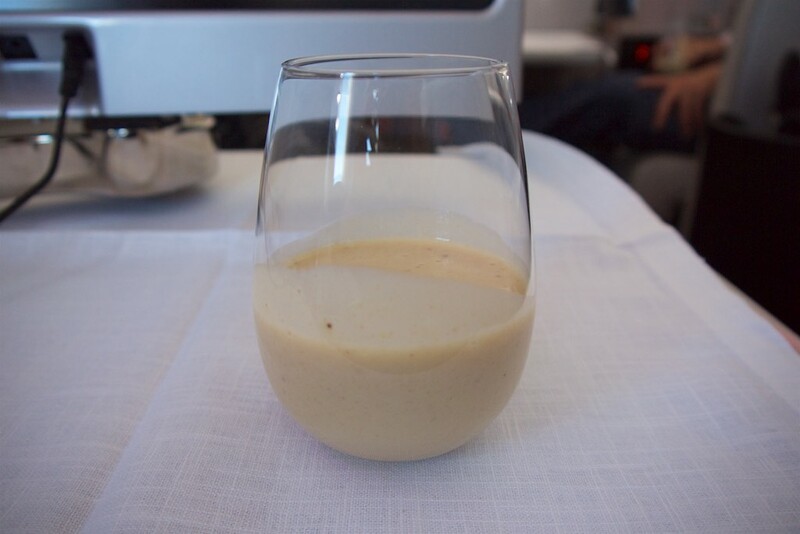 Food consumed and movie complete, it wasn’t long before we were landing in Sydney. 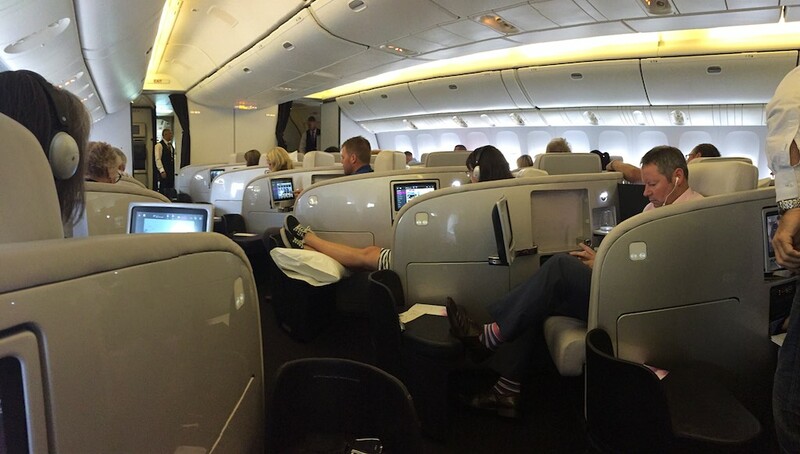 Ultimately, this was just a taster of Air New Zealand’s long-haul Business Class. I felt like I got a good feel for the seat in the short space of time, but couldn’t of course judge how comfortable it was for sleeping on. I understand it’s supposed to be pretty comfortable. I was a bit put off by the herringbone layout and facing toward all the other passengers around me. I felt like I was gazing into the ear-hole of the poor guy in the centre a few seats forward from me, his head positioning was just ‘so’ to have it right in the centre of my vision. 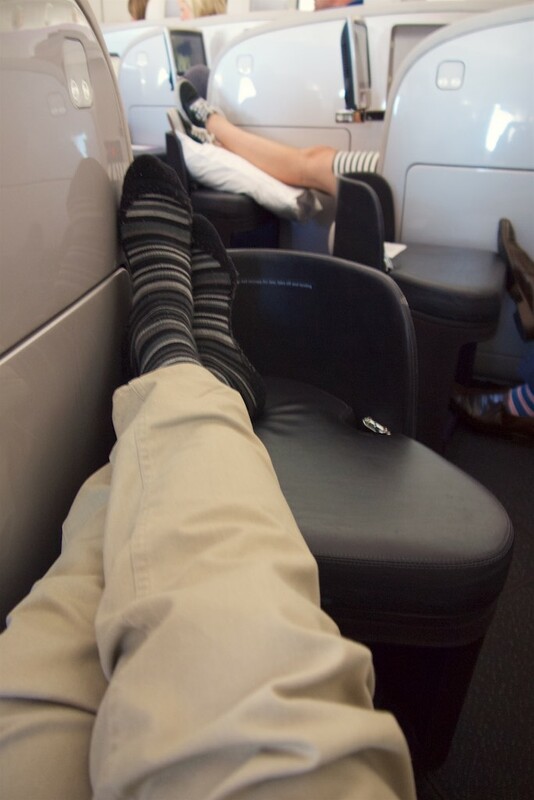 That, and the plethora of feet in sight as well definitely confirmed to me that the reverse herringbone layout (such as on Virgin Australia’s and Cathay Pacific’s Business Class) is where it’s at for privacy. 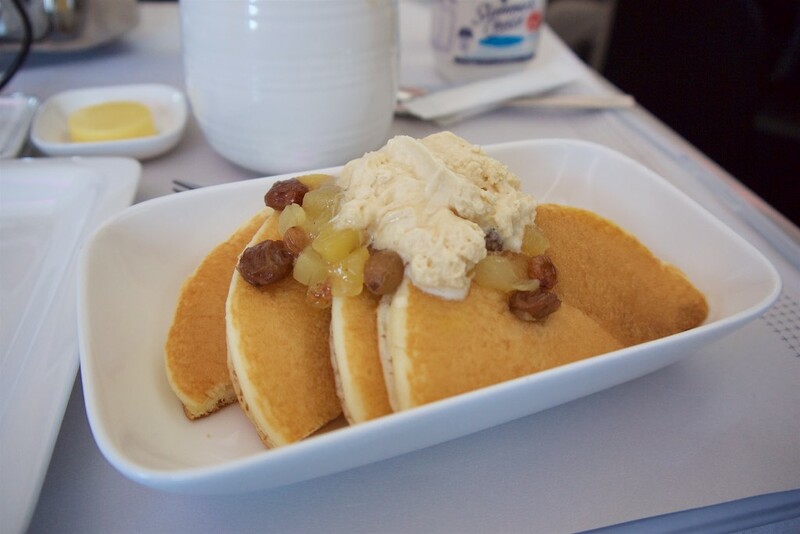 The service in flight was good – the guys operating my side of the cabin were friendly and responsive to my few requests, while the food was also just fine. No complaints, really. None of my experiences here on this flight would have me discount booking Business Premier versus the competitors, but given that it would most likely involve me shelling out cold hard cash to do, it would have to be a pretty great deal, or the right route, to have me flying it again.